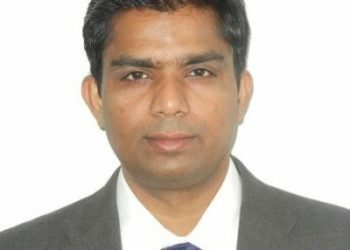 She is a known change leader in the industry to be one of the most successful digital strategy consultant. Contact us at sales@acarin.net (or) the office nearest to you (or) submit a business inquiry online. 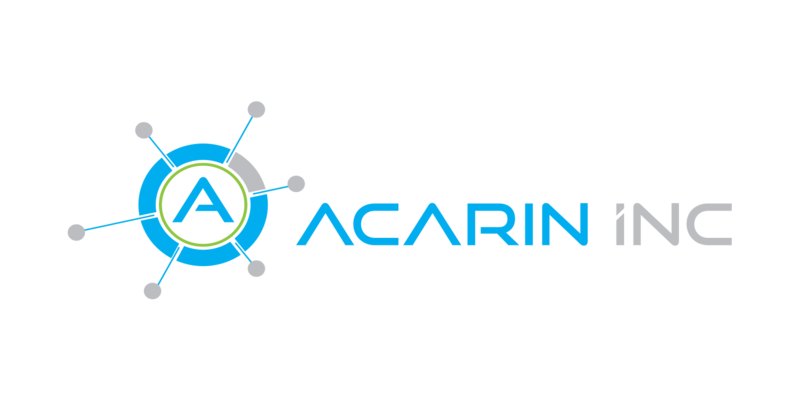 Acarin’s Strategy and Project Management helped us deliver high-quality IT applications, on time, to our state and commercial clients.  Acarin’s UX/UI team always delivered exceptional mobile and web applications with the best user experience, which was always beyond my expectation.